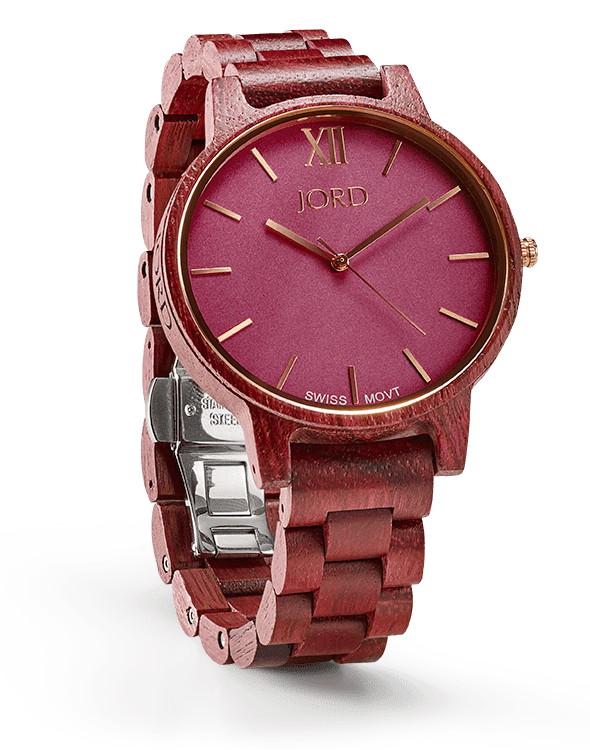 Our Fab Fash Life: My new JORD watch and a GIVEAWAY!! 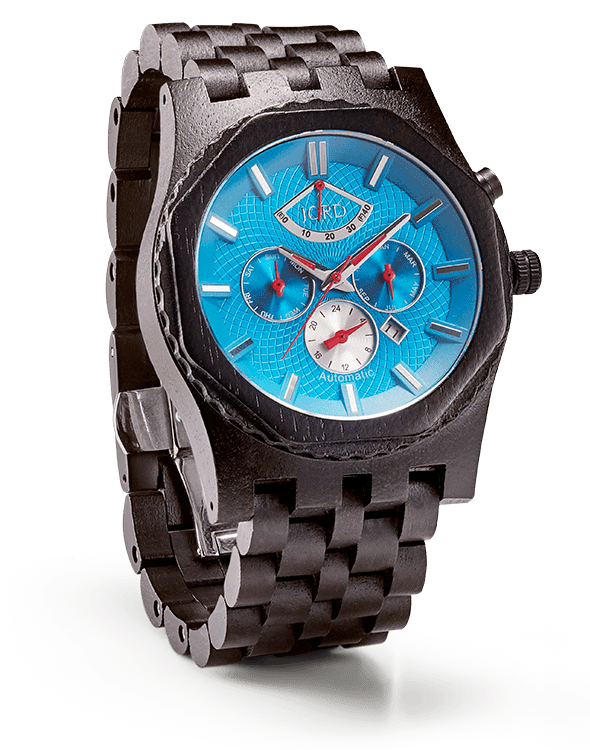 My new JORD watch and a GIVEAWAY!! I got a new watch yesterday that I just have to share with you guys. It's made by a company called JORD, and the watch is literally a piece of art. It's made of all natural wood, and WOW it's a real beauty, even the box it comes in is gorgeous. Since Mother's Day is coming up, and this would be the perfect gift for any mom, today May 2nd 2017 thru 11:59 cst May 28th, 2017 I will be running a giveaway. 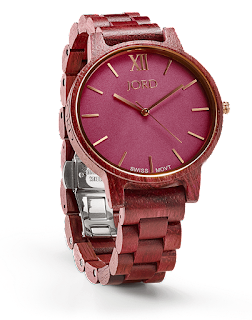 One precious follower will win a $100 credit towards a JORD Wood Watch. Every entrant that doesn't win will receive a $25 off coupon code, so everyone is a winner with this giveaway. JORD is running a free engraving promotion through May 14th, that way you can personalize the watch with Mom's name, and as long as you order by May 10th you're guaranteed to get it by Mother's Day. Like I said the perfect gift for MOM!! This is definitely a watch that will drum up conversation, and get you many comments because it's like no other. JORD Watches truly are unique, this is why I just had to get one for myself. 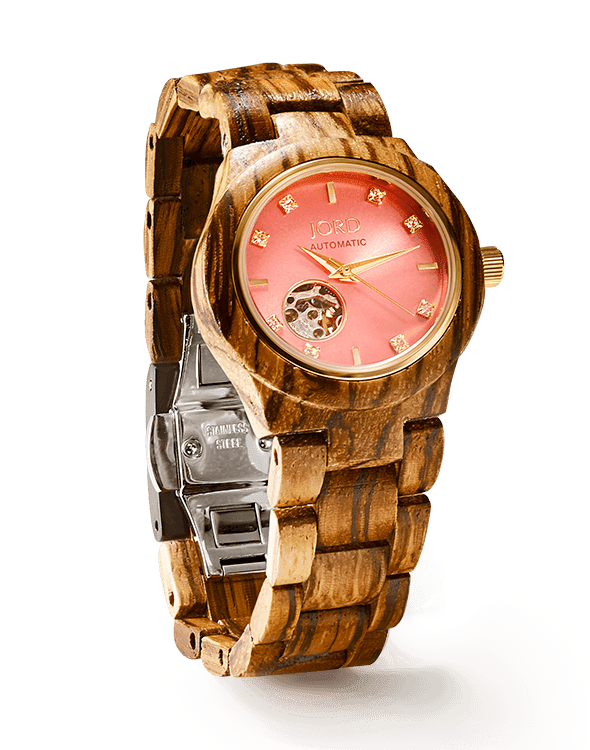 My particular watch is the Fieldcrest Zebrawood, but they come in all shapes, sizes, and colors, for both women and men. Go check out the JORD WEBSITE, and see what style is for you!! Here are a few of my favorites!! *First up is the Frankie Series /Purpleheart & Plum, it's for sure the watch I'll definitely be getting next! I absolutely love the color and the thin clean face, for me it's less is more. 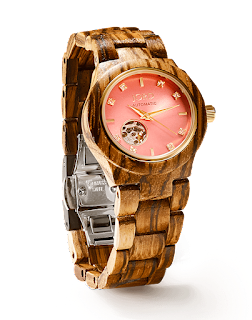 *Next up is the Cora Series/Zebrawood & Rose, another beautiful face. I like this one because of the tiny feminine features. Add to that the beautiful peachy hue, and you have a real showstopper! 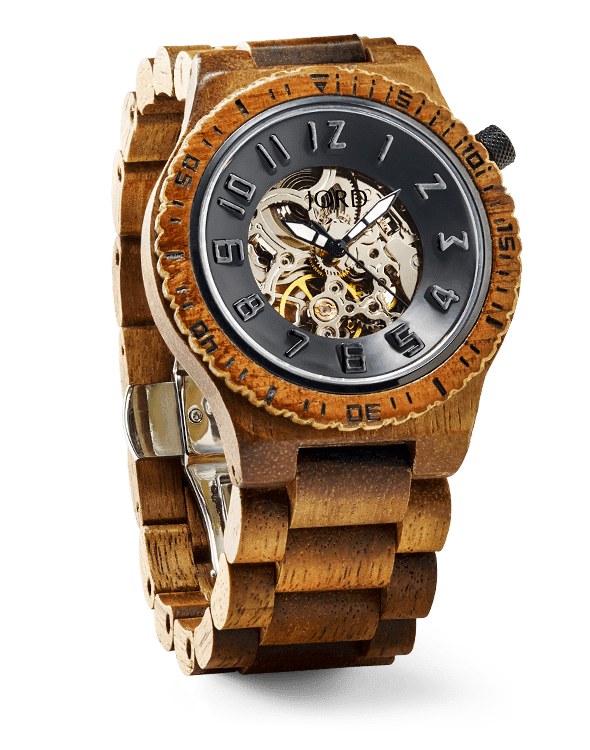 *Next up is a gorgeous Men's watch that I'm going to be ordering for Rob very soon, it's called the Dover Series/Koa & Black. Talk about a handsome piece! Plus anything that my hubby loves has to be spectacular, because he's super picky, and he told me a few times he is really digging this watch. I guess that was my subtle hint...lol! 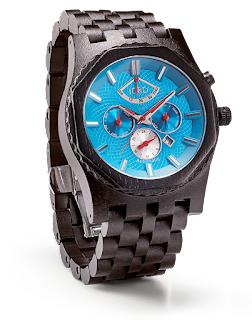 *Last but certainly not least is MY favorite JORD Men's watch, the Sawyer Series/Ebony & Ultramarine. 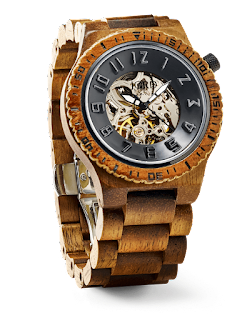 I love the black colored wood and stunning baby blue face, this would be the watch I would pick for Rob. No matter what way you look at it JORD is an excellent choice, not to mention that all of their watches come with a 1YR WARRANTY. They're truly a quality watches and a fantastic and affordable price point...definitely check them out!! I can't wait to start styling this little gem with my summer wardrobe, I'm so excited. I think I'm going to pair it up with my vanilla and brown Micheal Kors crossbody and matching flats, ohhh it's going to look super cute. I promise to post pictures shortly on my Instagram page (@DanaStargazerTruitt). If you're not following make sure you do and turn on the notifications so you get all of my updates. Nunah's birthday party pictures and videos will be up soon, and I'm gonna have an amazing Dessert Diva post and recipe for you guys this Saturday so stop back! I would love to be the winner of this giveaway. I would love to be the winner!!!! Good Luck 🍀 to you!!! I completely agree, they're really a piece of art!! Thanks for following and good luck 🍀 to you!! Your watches are the most beautiful watches I have ever seen. I would love to have one for my husband's birthday.